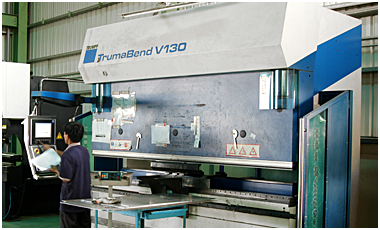 TRUMPF CNC Bending Machine, Japan Bending Machine Toyokoki HYB-125, bending machine, CHUN-LIN LASER IND. 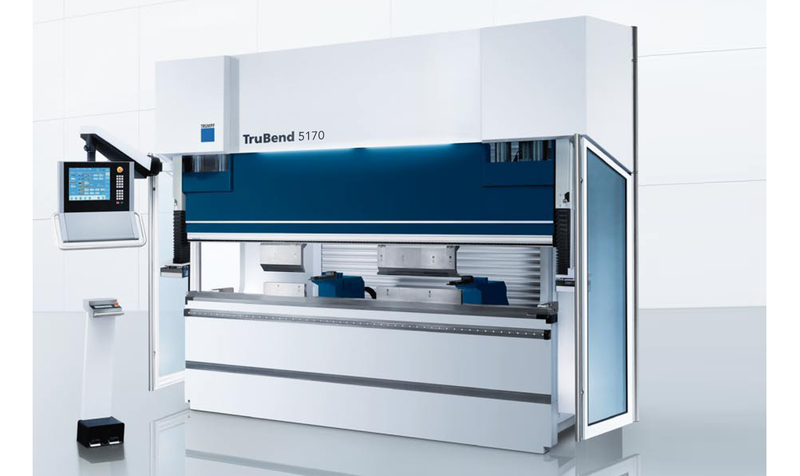 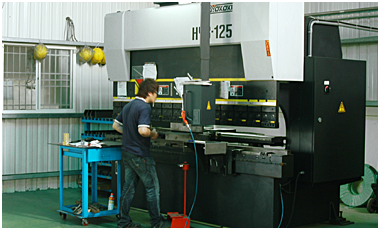 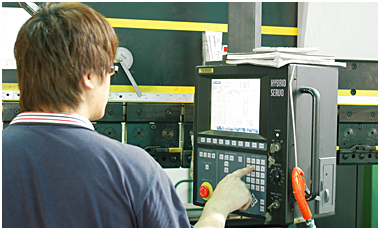 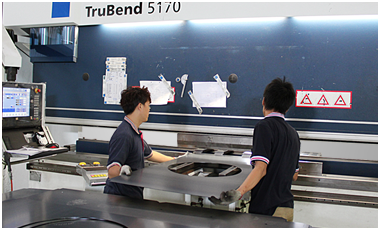 CO., LTD.
With the changeable rear stop, the TruBend 5170 is capable of machining extra large workpiece. 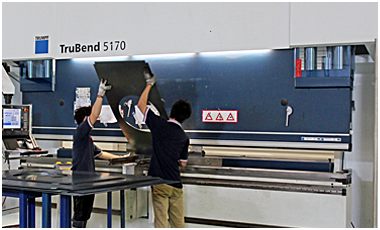 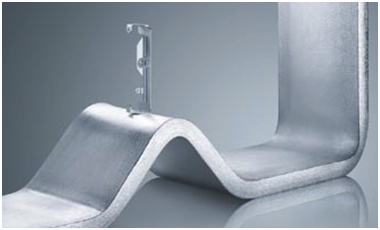 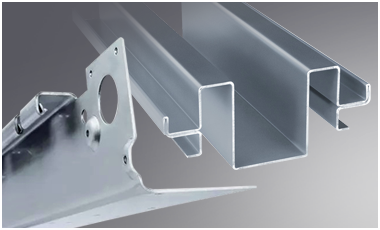 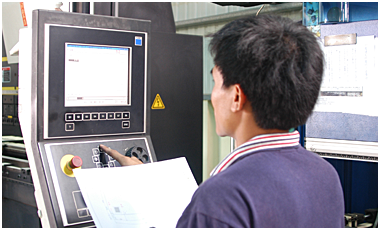 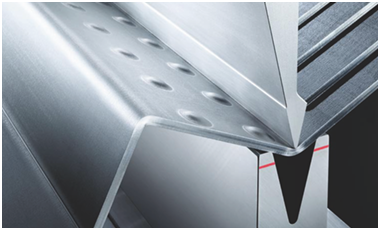 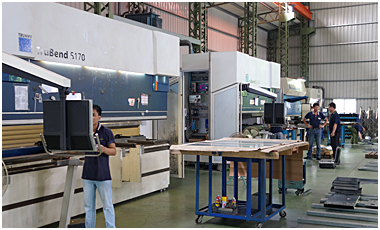 No matter what in programming, assembling or final bending, the entire process exhibits outstanding efficiency.